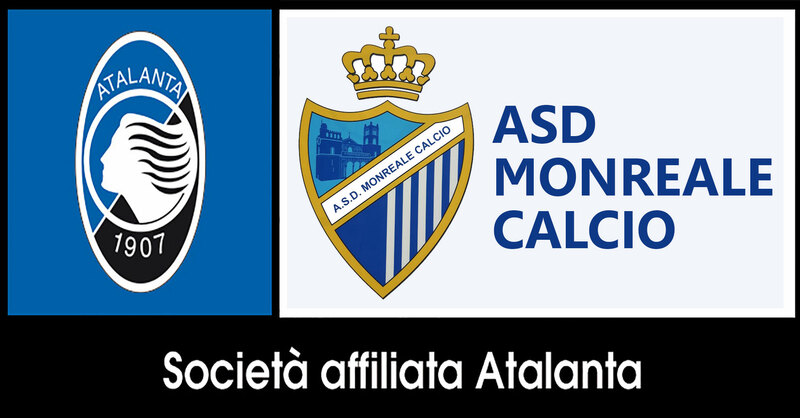 asd Monreale Calcio - by TECNONAVAL ITALIA. Copyright © 2017 ASD MONREALE CALCIO. All rights reserved.